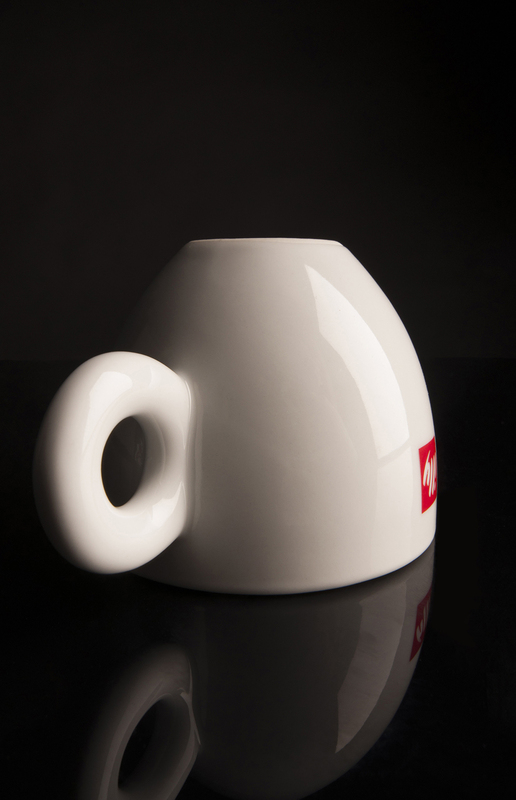 The aim was to stage a well designed product in different perspectives: Realistic, dynami and subjectiv. 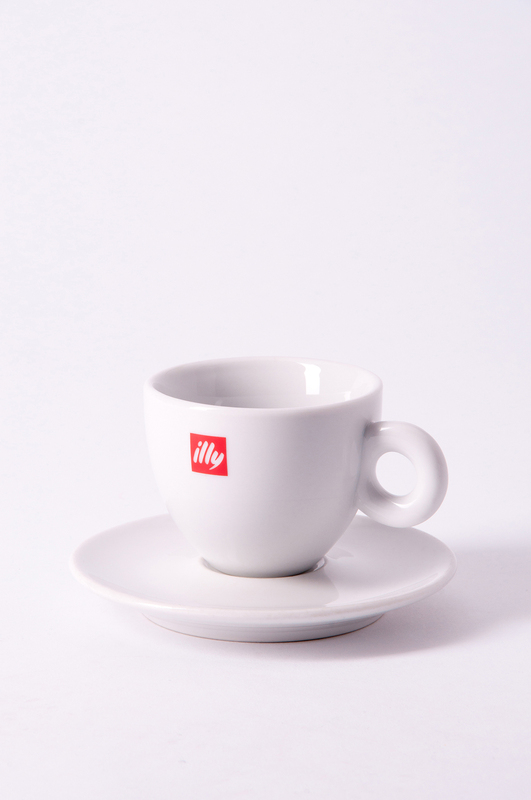 Product: Cappucchino cup from Illy. 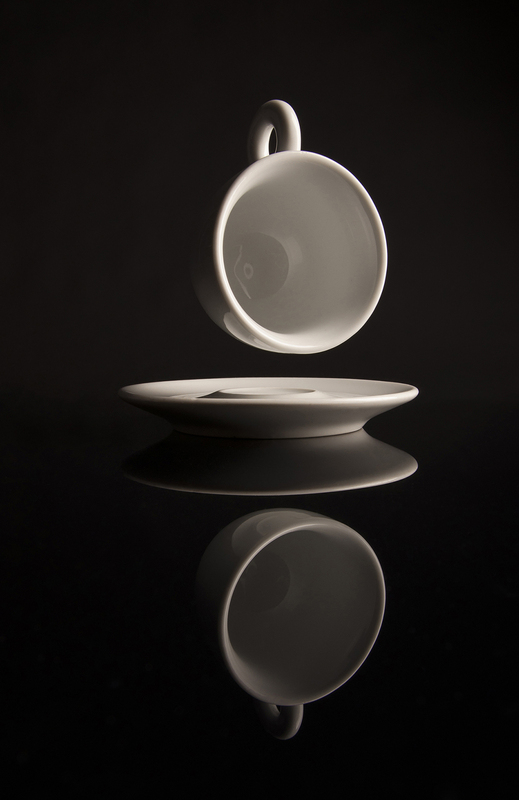 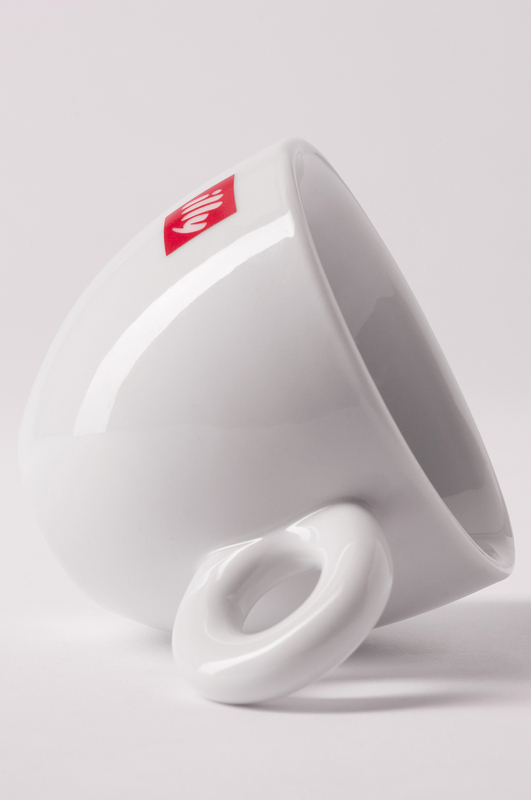 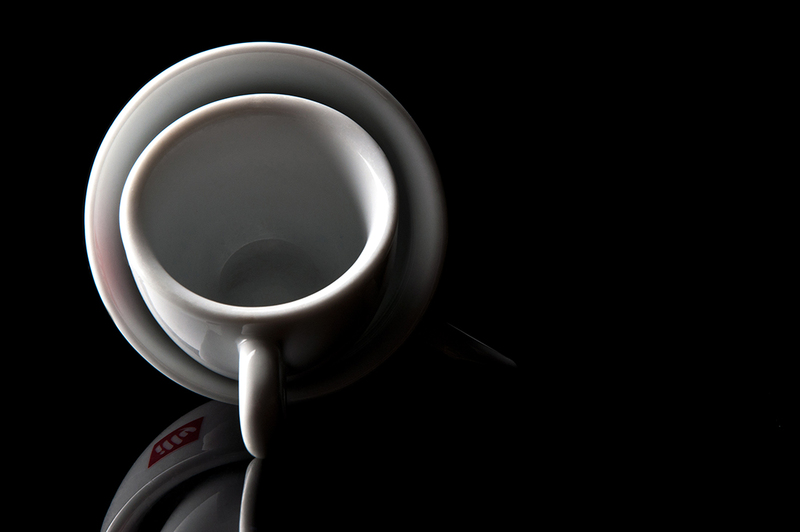 Illy-Cup: Subjektiv and dynamic perspektive.